Do you need to send money to somebody in a different country? Do you need to pay somebody in different currency and not lose money on exchange rate? 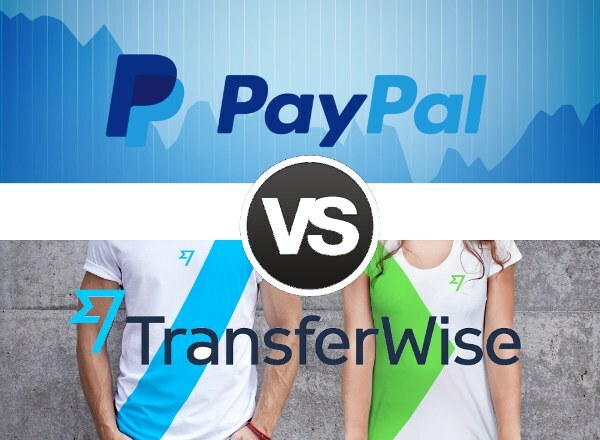 Shortly, if you use PayPal for this purpose you would have to pay much higher fees comparing to TransferWise. You should understand it’s not an alternative but different payment system. PayPal’s primary function is to make and receive payments (for goods and services) not to make money transfers. TransferWise is designed for international money transfers at first pace. In this article I’m going to explain main differences of these two providers. 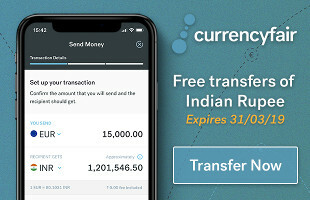 Want to try TransferWise? You can make the first transfer free of charge! Standard rate for international transfers using PayPal starts from 3.9% + fixed withdrawal fee and varies between countries, being for example up to 5.4% if you are using this service from Argentina. Calculate your transfer with TransferWise and get the first payment for free!